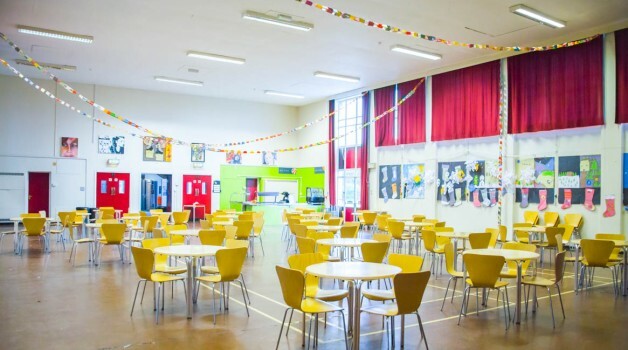 The West Dining Hall at Hewett Academy is a great room for hire. With 27 tables and chairs for 100 people it’s an ideal room for various bookings. The room has a stage, piano and badminton markings. The room can be hired to an arrangement to suit you; with or without the tables. 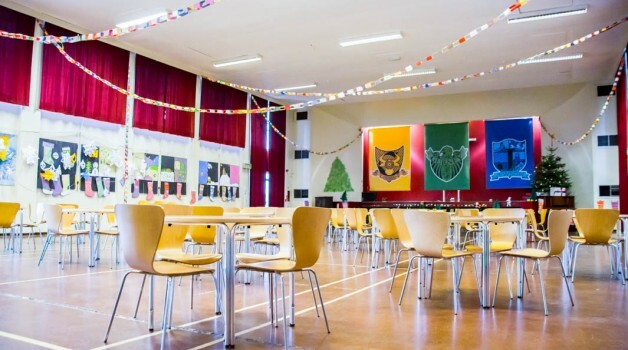 The West Dining hall is a really versatile room. 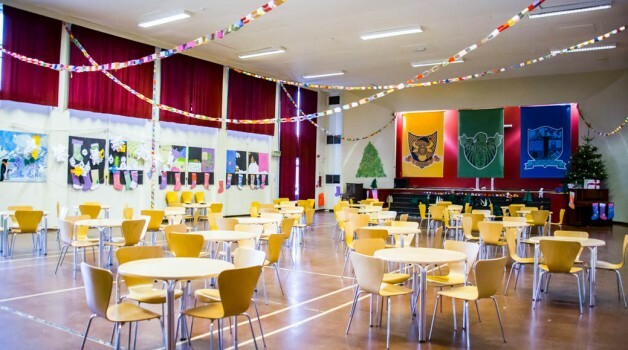 Ideal for conferences, workshops, fitness sessions or sports classes.